Simply select Mission Without Borders through Amazon's Smile page before you start shopping, and Amazon will donate 0.5% of the purchase price to us. Raise money for MWB and have fun at the same time. Get in touch to find out more or share your idea. We'll give you all the help you need to make it happen! 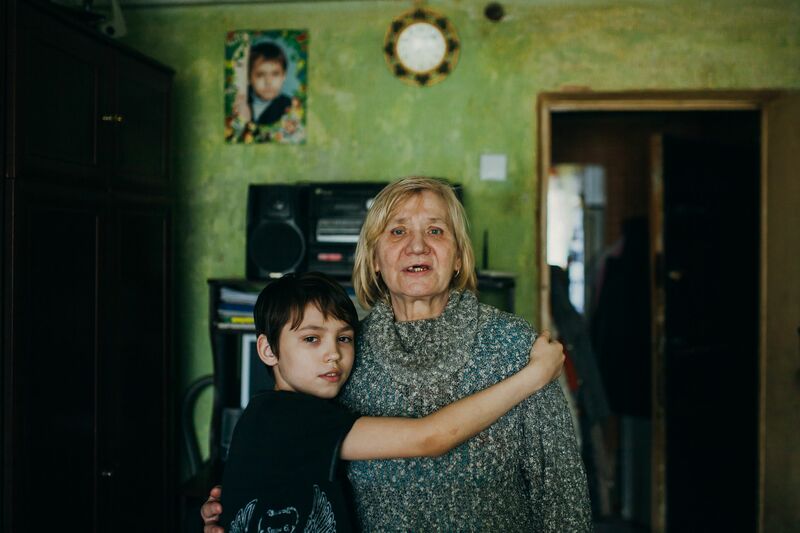 Your creative ideas and hard work makes all the difference to people living in poverty in Eastern Europe – every penny counts. 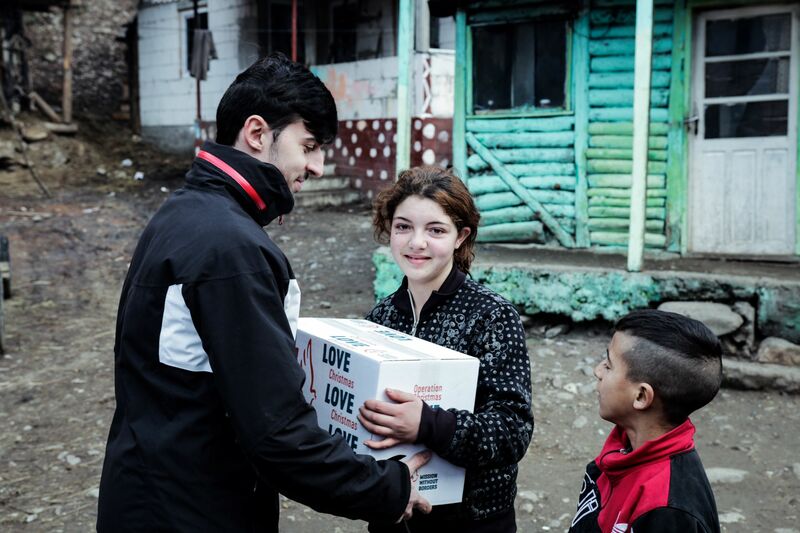 Every year we are able to increase the impact of what we do fourfold through sending much needed clothing, hygiene items and school supplies donated by companies to our partners in Eastern Europe. If your company might be able to help us then please get in touch. Become one of our church partners and see the difference we can make as one church family. 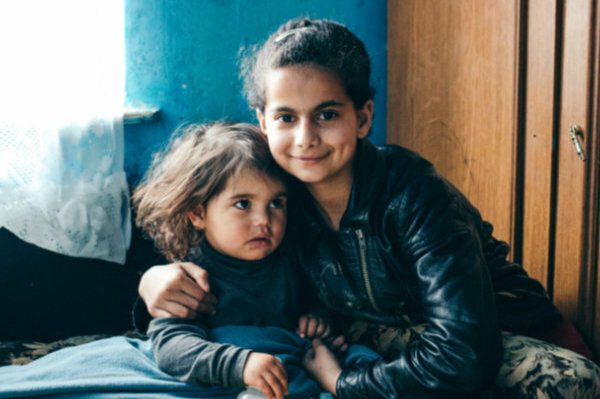 We have lots of resources that can be used in your church to help people connect with what God is doing among the most vulnerable in Eastern Europe. Get in touch and we'll be able to supply everything you need. We can even send one of our fantastic staff team or volunteer speakers. Are you passionate about making a difference? Do you want to put your faith into action? 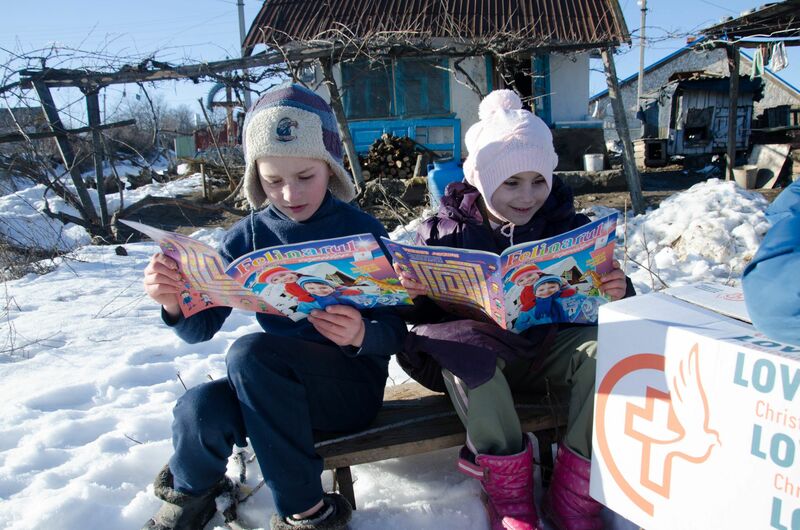 Join Team MWB as a volunteer and help people across eastern Europe break out of poverty. You might love speaking to adults or children. You may want to do something that could raise funds for MWB. Or perhaps you thrive in an office. We want you to volunteer with us! We can support your school in areas such as citizenship, geography, RE, PSHE, art and history. If your school runs activities such as an enterprise week, Duke of Edinburgh Award and work experience schemes, we can help there too. We would be delighted to visit your school or group to share our story with you.